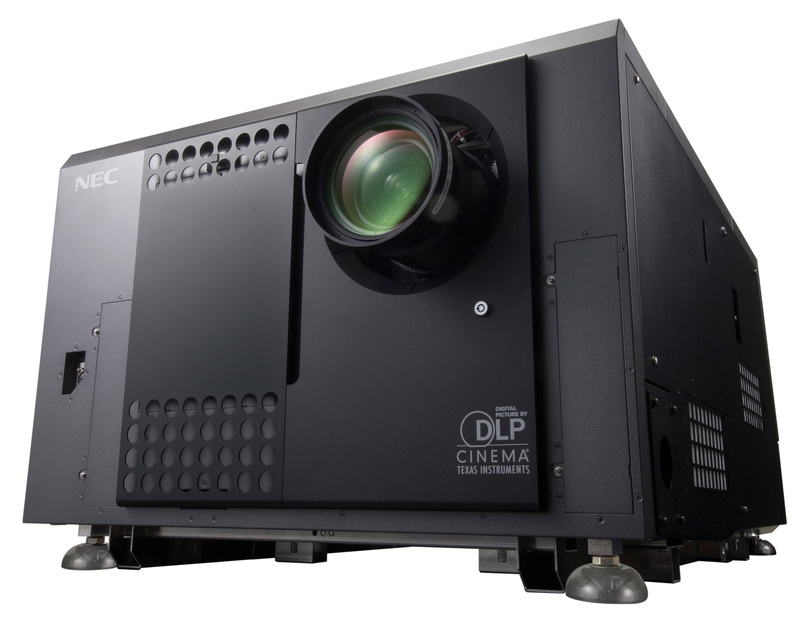 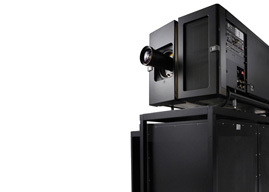 Designed for auditoriums with the largest screens (up to 105 ft. wide), the NEC NC3200S is one of the world's brightest DLP cinema projector ( up to 33000 lumens). 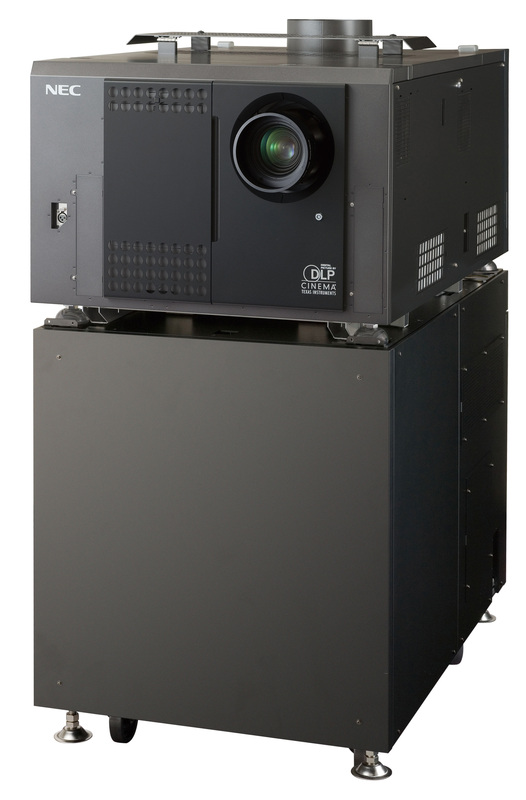 Delivering precise and contrasted 2K (2048 x 1080) pictures and 3-D capabilities. 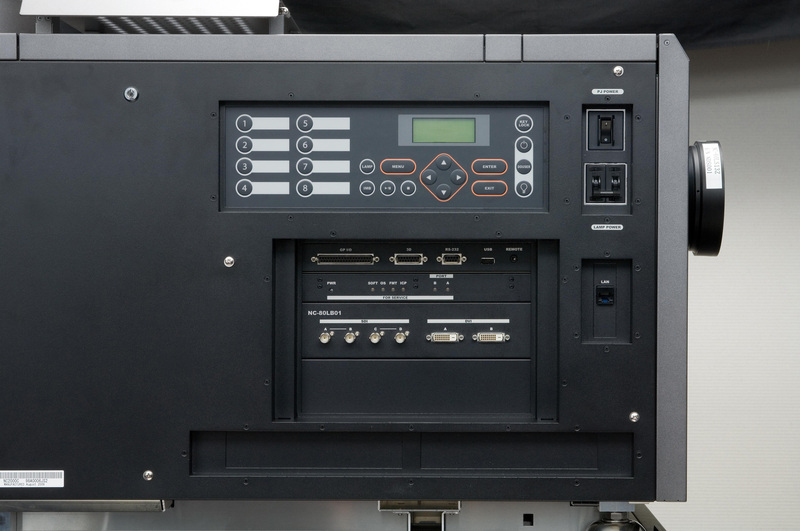 The NEC NC3200S can be upgraded to 4K resolution at a later stage.